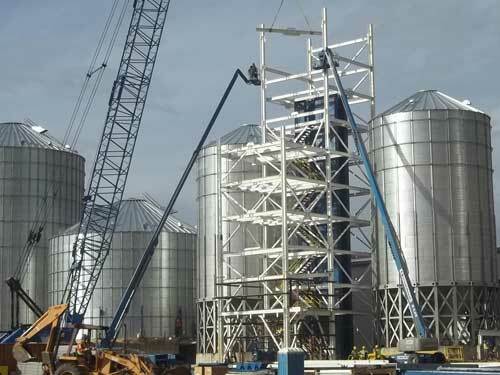 TD&H Engineering provided civil engineering, materials testing, and construction administration and inspection services for three high-speed grain elevator facilities in north central Montana. 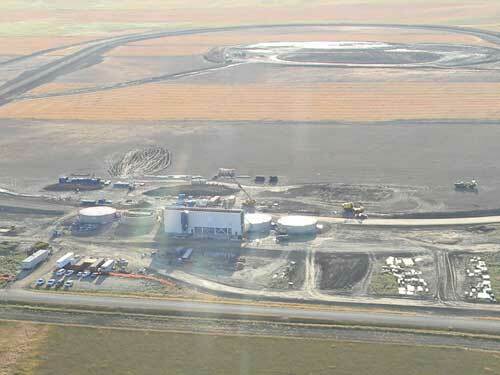 Each 13 million dollar facility involved all aspects of green field site development including new buildings, grain processing structures, water and sewer services, roadways, full shuttle train railroad loop, and highway turn lanes. 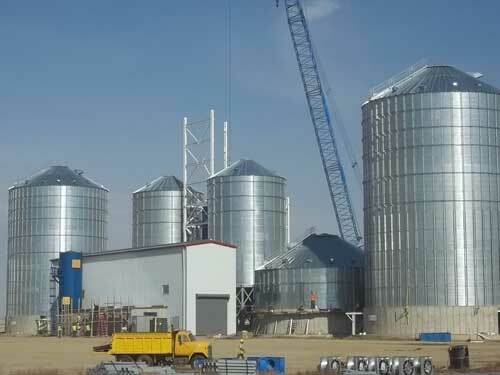 The facilities have an 810,000-bushel capacity high-speed grain elevator, maintenance building, office building, truck scales, and related operations. The facilities are capable of processing 30,000 bushels per hour and fully load-out 130 rail cars in less than 12 hours. 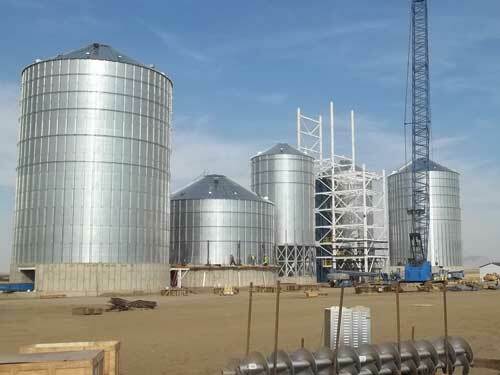 The owner (EGT, LLC) promotes state-of-the-art technology and equipment in their grain processing facilities. The project scope involved a complex feasibility evaluation and project coordination with client and contractors. 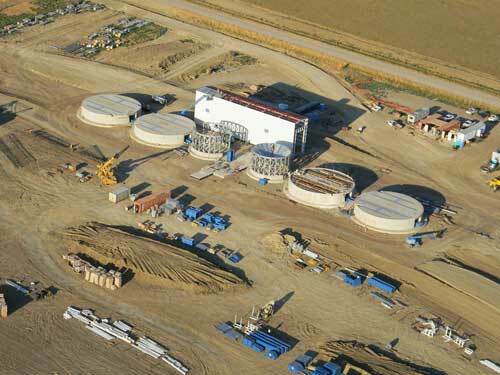 These projects required an effective approach to problem-solving due to the complexity of the facilities, remoteness of sites, and the aggressiveness of the construction schedule. Construction Services augmented our design and planning services, providing an effective package for the client.